Margarita II and Nizhny Novgorod Streetfishing. 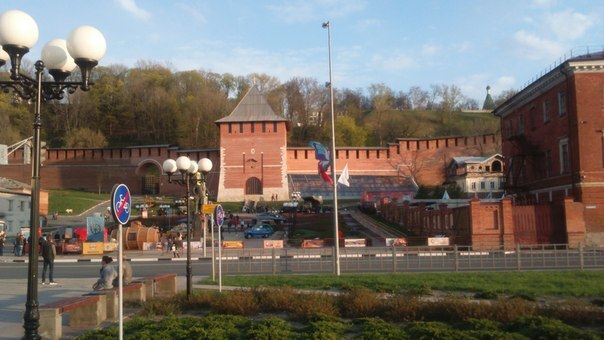 Here, however, it happens the same way, going to St. Petersburg, and were in Nizhny Novgorod. 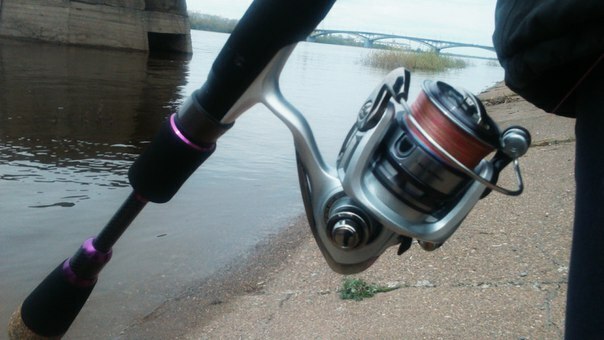 Here and run their Margarita 2 at the exit of the reservoir so to speak) and even a new reel DAIWA Laguna E 2000A tested! But it is saying. The city I loved, is where to walk and what to see, the townspeople prepare for the may holidays, everything is blooming and fragrant. 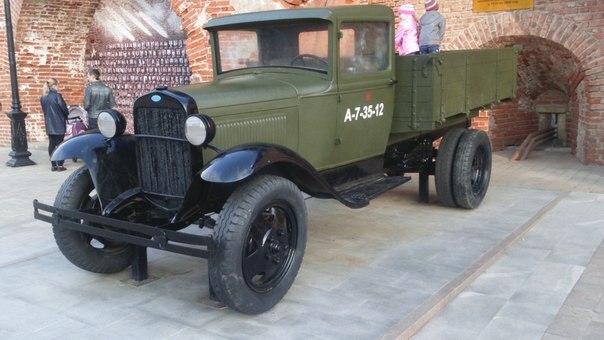 To the great Victory day in the Kremlin is military equipment, it is possible to consider all details, but if you want to climb. 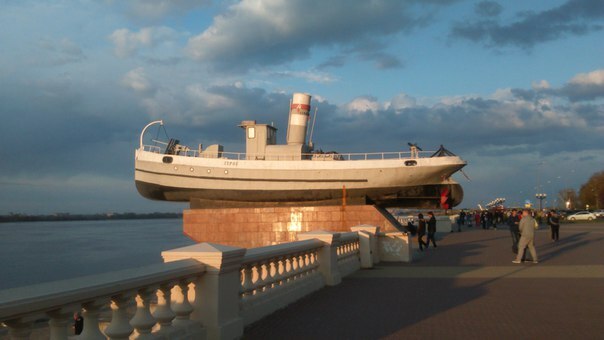 On the Volga river embankment is a HERO who looks victorious into the distance in hope to experience the river space. 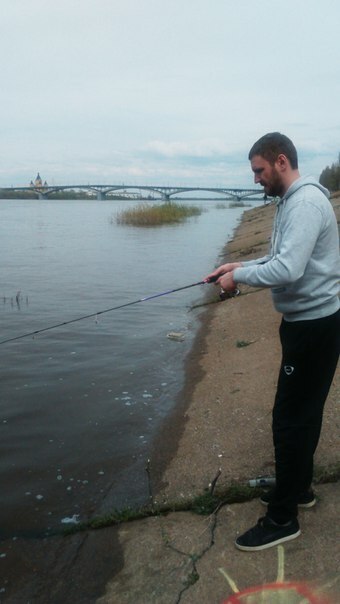 The river is wide and very beautiful, this is where the Volga flows into the Oka, so the place is a real godsend if you are traveling with a spinning rod, or other fishing tackle. I could not resist, just say. Much time fishing it was not, but a couple of hours in the daytime, I highlighted favorite hobby. Spinning I took in Nizhniy Novgorod , it's my the most favorite and versatile tackle called AikoMargaritaII205 ULT with the test from 1 to 10 gr. 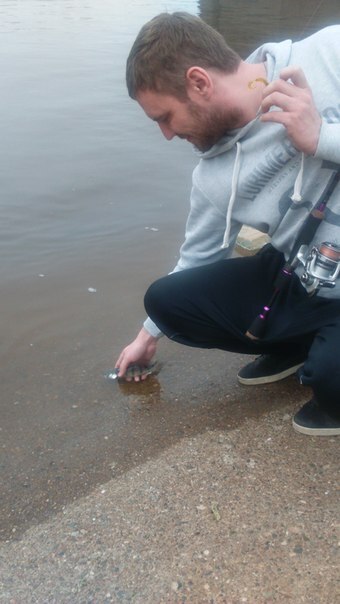 Bait was various ikovskoe wobblers and same silicone bait Ell, MagicGrub and TD. 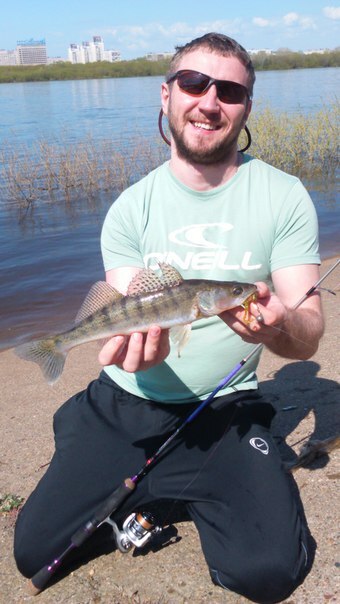 First attempt success in valleroy fishing I achieved, the water in the river at profits for a very strong and quality search engine fish, I gave preference jig baits. The load head swivel weight 5 g was exactly what was needed, and Ell in 015 color, hastened to do his evil thing. The first casts brought butting and biting a small perch and barsikow. The weather changed, the sun, and then clouds rolled in and gusts the wind was forced to wear a spring jacket, but these factors were not a problem for me , so as in calm, with the wind, spinning perfectly showed all the bites and clamps medium-sized fish. 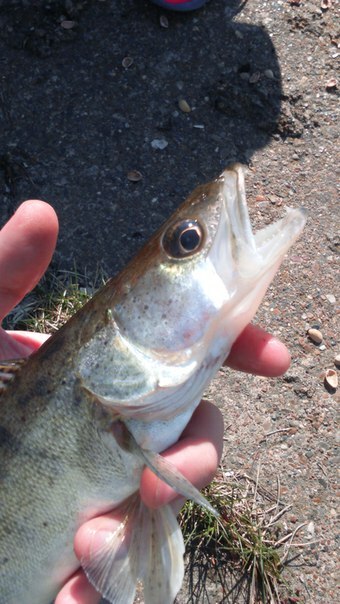 Think about the cord, I used Sunline Braid 5, thin and pleasant in all respects, the casting distance and sensitivity. I want to pay special attention to the coil, though I catch the most part expensive models, but before this trip to hand I got budget model DAIWALagunaE 2000A, coil liked his easy swing, for its price range, all sorts of twists from Daiwa such as TwistBuster, Mspoly, and the number of bearings is equal to 5, one. While fishing coil never dropped loops, the line puts strictly the reverse cone and very tight, shorter about it while fishing generally, you can forget working as a watch. 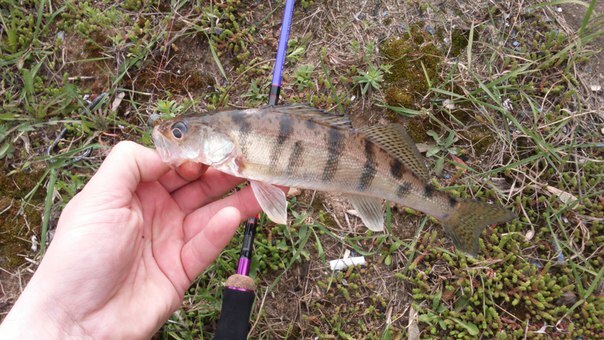 Generally safe to recommend in the budget class as one of the best options for light fishing. The spinning reel is Packed in an expensive case average rigidity, fixation is provided by two neoprene Velcro case pleasant operate and carry. 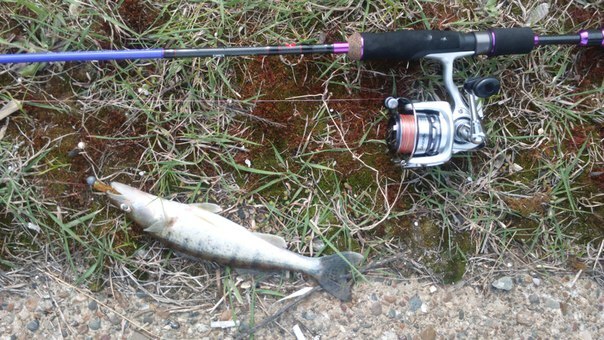 My spinning rod has a length of 205 cm and test from 1 to 10 gr. 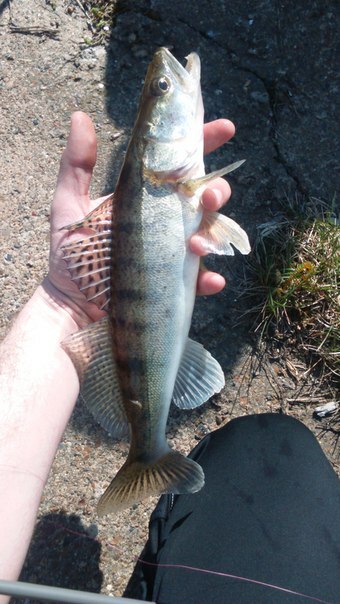 accordingly, such test ranges I blocked all light weight required me fishing. sakimi twists from Daiwa such as TwistBuster, Mspoly, and the number of bearings is equal to 5, one. While fishing coil never dropped loops, the line puts strictly the reverse cone and very tight, shorter about it while fishing generally, you can forget working as a watch. Generally safe to recommend in the budget class as one of the best options for light fishing. The sensitivity of spinning reel excellent, though he ULT without glued tip, catch jig baits from 3 grams a pleasure, the only the lace is necessary to select not on alligator, then spinning will competently and functionally execute the tasks assigned to it. Not poristye vobleri to 7 g ticats quite confident, but pot-bellied cranky golovlyovo type, it is generally his element. Mspoly, and the number of bearings is equal to 5, one. While fishing coil never dropped loops, the line puts strictly the reverse cone and very tight, shorter about it while fishing generally, you can forget working as a watch. Generally safe to recommend in the budget class as one of the best options for light fishing. Separately want to note the design of the spinning, strict grey the form, complemented by quality fittings and rings FUJI pleases the eye and inspires trust. Ring song - arranged by the new concept of the Japanese manufacturer. Minimal friction and good range the cast securely. Concise and convenient rennesance I also relished. Itself is spinning very stylish, a few fishermen fishing in the immediate vicinity were very interested in my tackle seeing how far I throw the load in the head of 5 grams weight. Had to give a small legal on the street of suspected phishing and tackle, though I'm not local, but its native Mr climbed up and down, so all the skills gained over the years very successfully applied to other reservoirs. 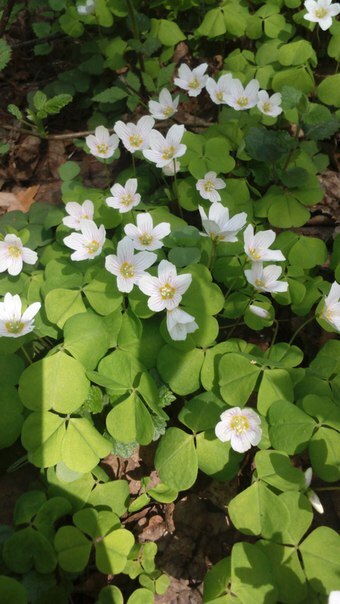 Well, may is perhaps the most beautiful and long-awaited month in year. Fish, treat carefully the nature and travel!